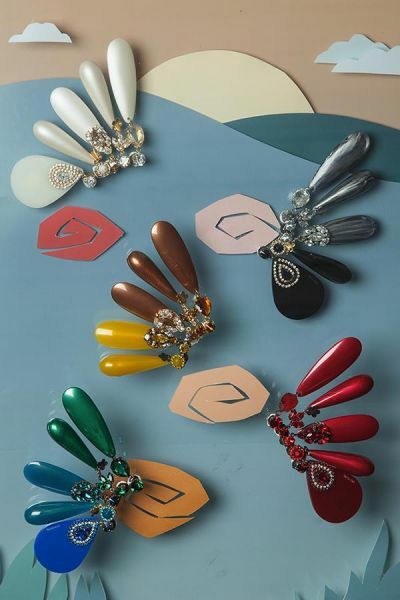 The Bianco Bijoux autumn winter 2013/2014 collection has an artisanal soul. 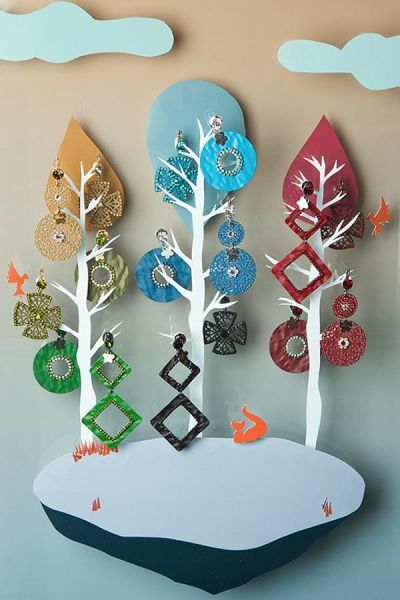 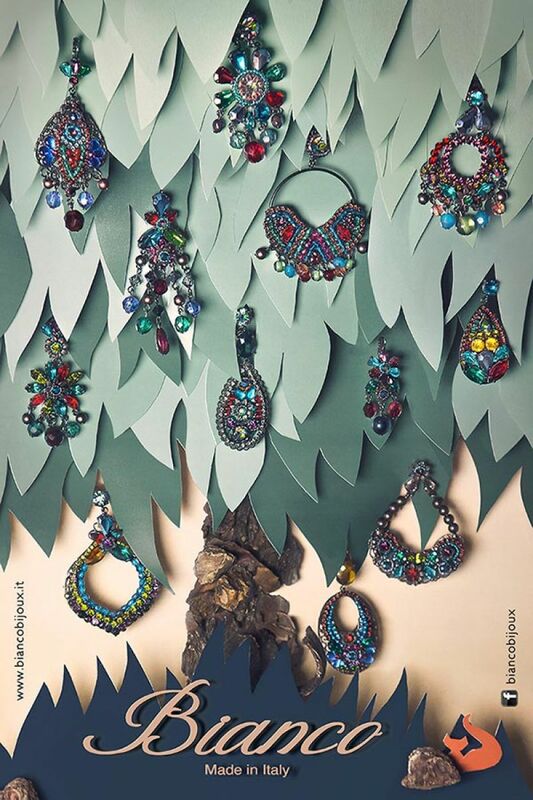 Unique and exclusive pieces made with passion; metal typicals of jewelry allow you to play with your imagination; the jewelry are then enhanced by stones, swarvski rhinestnone, bright, large and small earrings, neckllaces and bracelets soft enveloping. The jewelry Bianco Bijoux are capable of entering a temptation for everin the hearts of every woman.